In the spirit on looking back over the year I decided to make a list of 15 of the best things from the year. Whether experiences, books, films, etc, here is my 15 for 2015 list. 1. 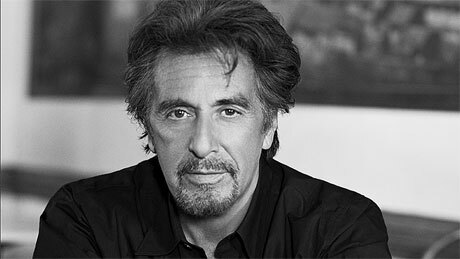 Al Pacino at the Hammersmith Apollo - because who doesn't love to see an acting legend talk with Mark Kermode about his life and career. And he was funny and charming too. 2. Ryan Adams on tour - one of my absolute favourites came to London this year and it was a pleasure to be clutching the stage and singing along with all my heart. 3. Kevin Spacey in Clarence Darrow - not only was it a damn fine play but it was amazing to see one of the greatest actors perform in a sold out theatre production. 4. Jason Isbell's last two albums - I've been listening obsessively to Southeastern and More Than Free ever since my friend introduced me to this phenomenal songwriter. Seriously, check him out. 5. Sweet Caress by William Boyd - this man sure knows how to spin a good yarn and Sweet Caress took me through the exciting life of Amory Clay. Highly recommend. 6. Meeting Karl Ove Knausgaard - because never have I been so tongue tied and in awe of another human being. Witty, profound, eloquent and humble, I hope to meet this man again. 7. Drinking champagne with best friends - I managed to make a couple of trips out of the city this year to enjoy home cooking and copious wine with some of my favourite people*. 8. Wild the film and book - we all need a little encouragement to escape our ordinary lives and the book and film were a touching look at recovery from grief on the wilds of the Pacific Rim Trail. 9. 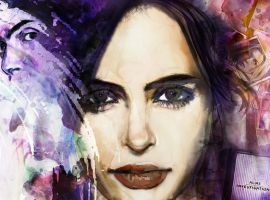 Jessica Jones - because HERE IS THE LADY SUPER HERO WE'VE ALL BEEN WAITING FOR. Sorry, I'll calm down. Seriously though she is badass and unheroic and I love her and all the female characters. 10. Paris - because even in the dreaded heat of late June it was still beautiful. Who could get over the view of the Eiffel Tower and all the pastries? Plus they are a resilient city with great spirit. 11. Dorset - basking in the September sun on long walks by the coast and catching the steam train from Swanage to Corfe Castle are activities I'm fairly sure I'll never tire of. 12. Watching films in iMAX - because everyone needs to see Tom Hiddleston's bare behind on the big screen and because it's the ultimate movie experience. 13. Union Chapel in Islington - as the year drew to a close I had the chance to see Kate Rusby perform a Christmas concert at this stunning venue. It's a real chapel with pews and everything and is an extremely atmospheric venue. 14. 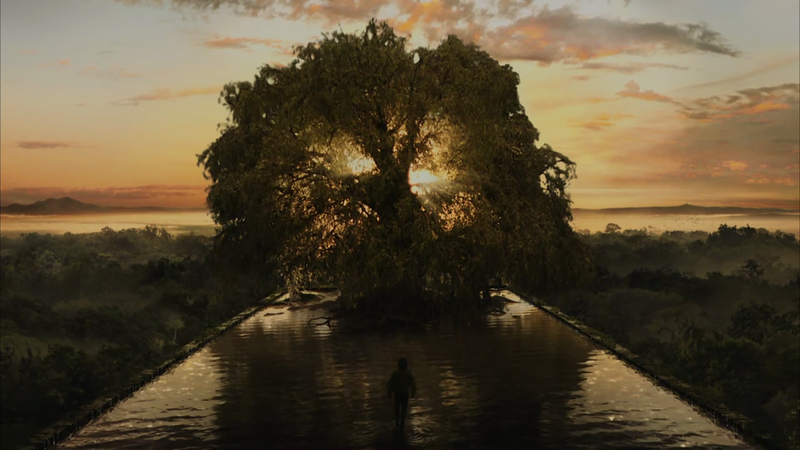 The Fountain by Darren Aronofsky - I know this was released several years ago but I was struck afresh by the melancholy beauty of this film when A and I watched it on our pre-Christmas celebration. One to watch if you've not already. 15. Hot chocolate with one of best friends after work - after the thrills of the 9-5, it has been lovely to run off to Soho for a cup of sugary something and a good old natter with one of my best friends*. How about you? What have been your favourite things of 2015? Great list. I love The Fountain. One of Aronofsky's *slightly* less grim pieces. He was a bit nobby on his MySpace blog back in the day and deleted comments he didn't like which I found rather precious. But he is genius. I found it quite emotional but a really beautiful existential film!